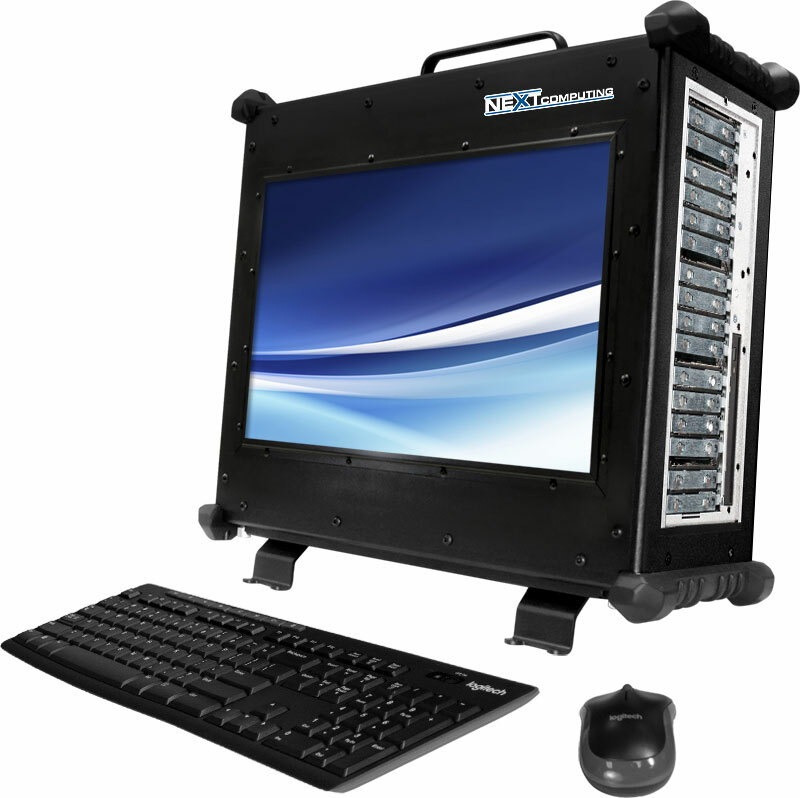 Take workstation and server performance with you wherever you go — in the field, on the road, or at home — with NextComputing’s line of high-performance portable workstations. Whether you’re streaming HD graphics on-site at a championship game, testing aeronautics on-board a stealth fighter, reviewing diagnostic images at home, or demonstrating the powerful features of high-end software in a client’s boardroom, our powerful and compact portable computers can handle any task you throw at them — with the convenience of grab-it-and-go mobility. The Edge series is designed from the ground up for the needs of creative professionals working in the fields of VR, Video Post Production, Animation and CAD development. 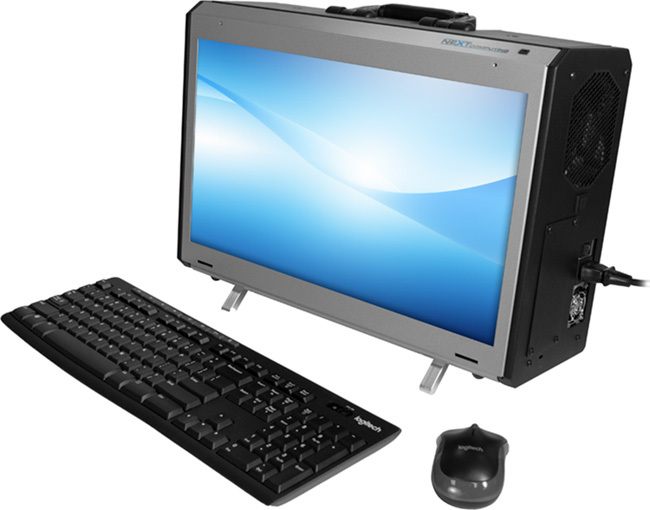 Edge systems feature high-end workstation performance in a unique chassis that lets you do your best work wherever you need to be. 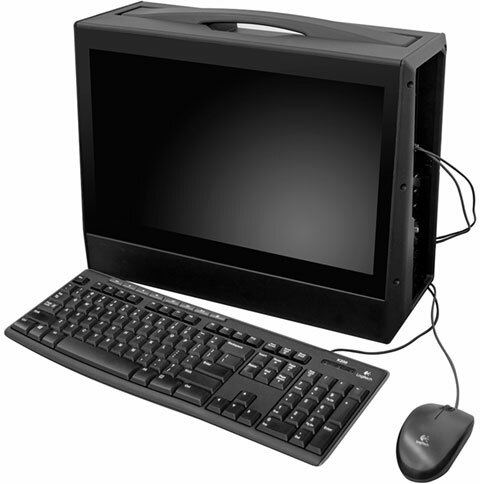 The Radius series of compact/portable computers is designed for professional users who need more power and flexibility than a laptop, yet in a transportable package. Featuring a completely expandable and upgradeable architecture based on the industry’s latest off-the-shelf technology, Radius systems can be configured to meet your needs at costs that rival high-end notebooks, but unlike a notebook are guaranteed not to become obsolete. When you need more than a notebook for remote computing performance, take one of our high-performance, rugged portable workstations into the field with confidence. Our rugged portables can be configured for mission-critical applications that demand both performance and extreme reliability in the harshest environmental conditions — whether you’re tracking the enemy on the battlefield, directing rescue efforts after a hurricane, or capturing live streaming digital video of a championship sporting event in a blizzard. The Vigor platform features powerful computing performance in unique, ruggedized chassis that supports up to (7) full-length, full-height PCI Express expansion slots.